From 1953 to 1987, no beer was brewed on a commercial basis in San Diego County, period. Now some two decades plus on, San Diego County wins more brewing medals in national and international competitions than entire US states. 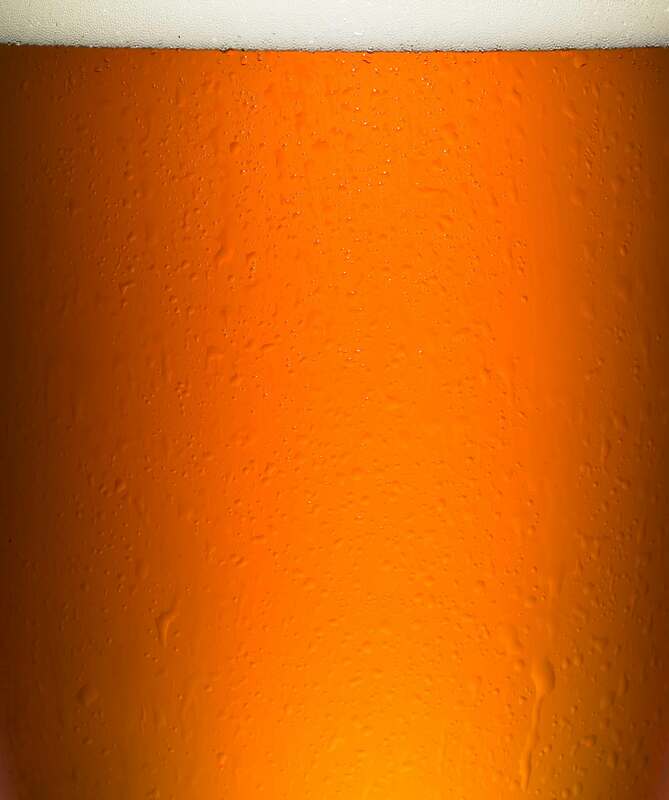 In the 2010 World Beer Cup, one of brewing's most prestigious international contests, San Diego brewers and breweries took home more medals than Germany, Belgium and the United Kingdom combined! 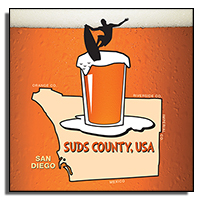 SUDS COUNTY, USA tells the remarkable story of this brewing renaissance and covers the inextricable connection between the local pro brewers and home brewers who made this transition possible. You can buy and watch the HD DRM-free download of SUDS COUNTY, USA right now! © 2011-2016 Ibhayi Media. SUDS COUNTY is a trademark of Ibhayi Media.